No birthday party without free vector art card. 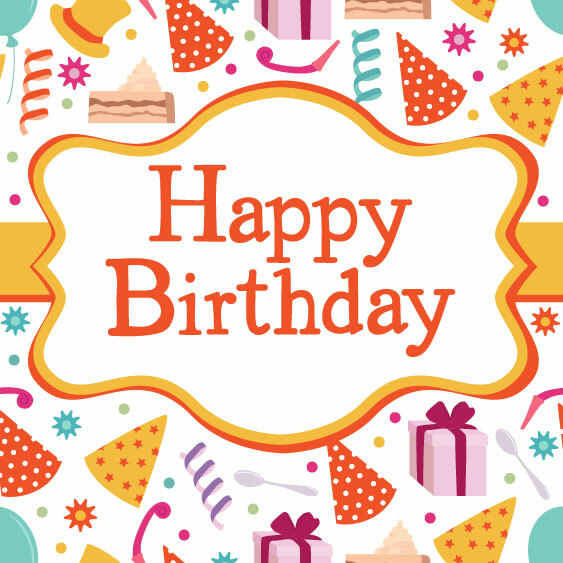 Send happy birthday wishes to your friends, family, girlfriend, boyfriend, classmates, sister, brother … This image is a scalable vector graphic and can be scaled to any size without loss of resolution. This image will download as a .eps or ai file. You will need a. Free design resources & tutorials including textures, icons, patterns, illustrations, brushes. Free for download and use.